Are you outdoorsy? What are your favorite books about the outdoors? 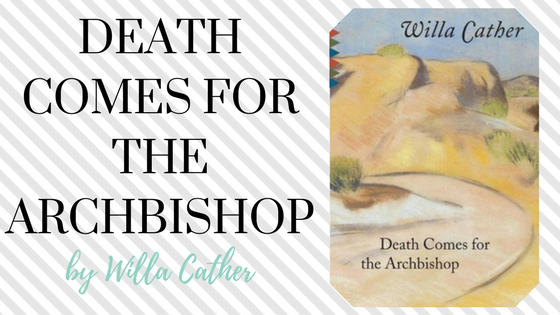 What are your thoughts on the books I’ve mentioned? Let me know in the comments section below! Reading in the garden sounds so lovely! I definitely agree– the sunnier the better when it comes to reading 🙂 Thanks so much! 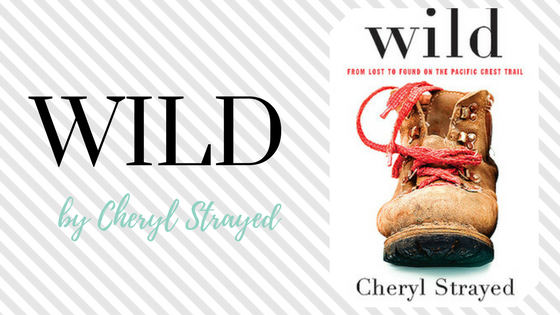 Wild is on my reading bucket list. I have heard so many thigns! A very unique list Holly! I love the look of Wild! Wild is such a great read! 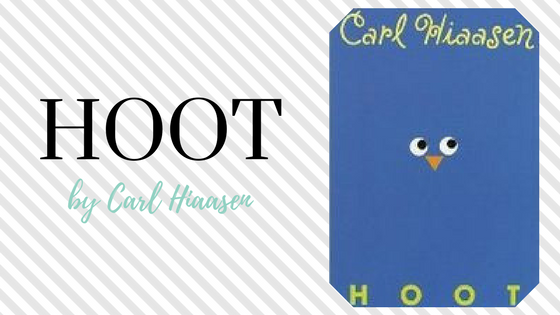 I listened to the audio book version and really enjoyed it. Strayed experience’s on the Pacific Crest Trail are so amazing! This is a great list. 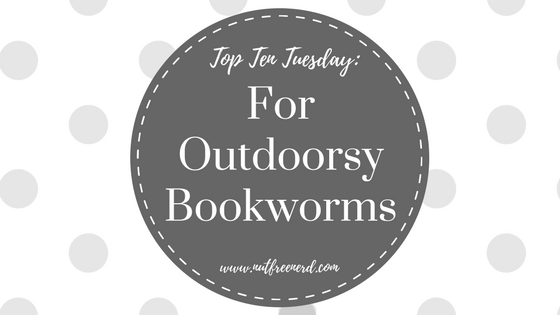 You don’t usually think of bookworms as the “outdoorsy” type, but getting outside can be so fun and relaxing! Into the Wild is so fascinating! It’s definitely one that I want to reread someday 🙂 Thank you! Great choices! I always wish I were more Outdoorsy, but maybe reading some of these will help me to be! This is a great list! I should really read some William Faulkner! Definitely! Faulkner is one of my favorite authors. I highly recommend The Sound and the Fury, As I Lay Dying, Sartoris, and Go Down, Moses. I’ve been an outdoorsy type all my life, as my dermatologist can attest. I read and write mostly urban literature, but I find that in the early Hemingway stories–the Nick Adams set–he really “gets it,” more than his African work I think. Also Melville and Conrad, if you love the sea. None of these writes “nature stories” or essays, but the setting is in effect one of the dominating personages. My own “Family Ties” takes place largely in a small town in the Sierra foothills; if anyone’s interested you can see the blurb at http://crowtreebooks.com/family-ties-a-novel. Lots of good scene-setting, if I do say so myself. I recently read Heart of Darkness by Conrad and really enjoyed it (though “enjoyed” might not be the right word). There’s so much packed into such a short novel! I’ll have to check out those Hemingway stories. I used to be a lot more outdoorsy than I am now, but I still enjoy hiking and camping (though I haven’t done either in years). And your book choices are great. LOTR definitely is an outdoorsy choice. Yes yes yessss! 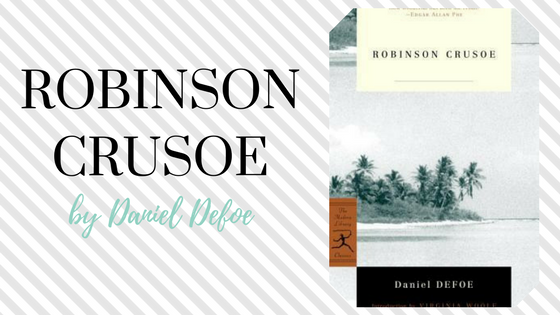 The books on this list I’ve read are Into the Wild, LotR, Robinson Crusoe, and The Raven Boys and they’re all GREAT outdoorsy choices. I really like being outside, so yes, I guess I could call myself outdoorsy. Some of these books really work well! I noticed the other day that while camping is something a lot of people do, I see it in relatively few books. But I read this summer short story anthology last month that did have camping. I feel like The Inexplicable Logic of My Life is really outdoorsy too. That’s so true! I would LOVE to read more books about people camping. I’ll definitely have to check out The Inexplicable Logic of My Life! I guess I’m outdoorsy? I did a lot of camping when I was younger and I like quite a few outdoor activities. However I haven’t read most of these books, the only one of read is The Raven Boys, which I loved! That definitely makes you outdoorsy! 🙂 I’m so glad you love The Raven Boys as well! 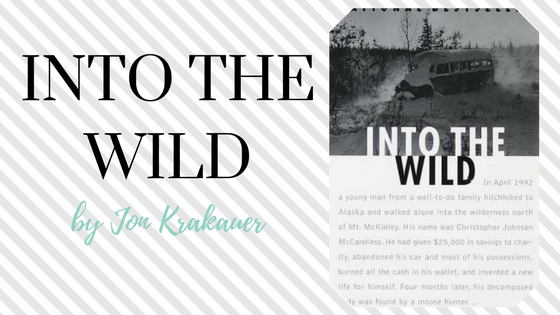 Into the Wild – always good! Love the topic you chose!! And your answers!! Tolkien is perfect for this!! You’re welcome! 🙂 hehehe absolutely!!! I love the outdoors (though I suffer terribly from hayfever so you’d think otherwise haha)! ‘Big Woods’ looks great, I’m especially a fan of forests! Tolkien is a perfect choice too! I’ve been recommended ‘Gossip From The Forest’ by Sara Maitland as great non-fiction that talks a lot about folklore too. 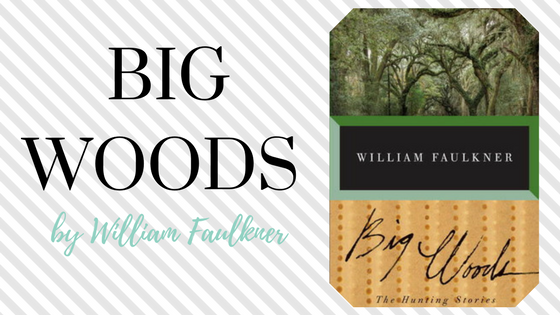 I highly recommend Big Woods– I love Faulkner’s works in general, but that one is particularly great. I’ll have to check out Gossip from the Forest! Oooh I haven’t read that yet but I’ve been meaning to for the longest time. Thanks so much for the recommendation! 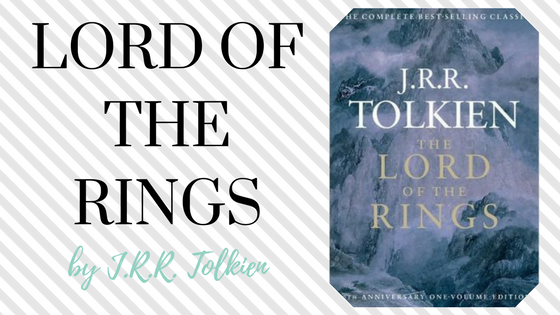 I’ve read Into the Wild and Raven Boys…LOTR too. 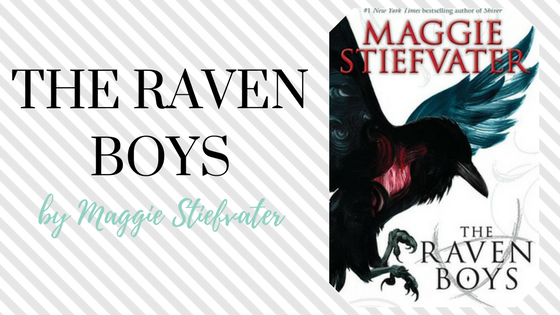 I’m starting book three in the Raven Boys series…so good. YES. The Raven Cycle is such a fantastic series. The last book is even better!! *flails because RAVEN BOYS* 😍😍 One of my favourite books of eVER. And I actually didn’t realise how outdoorsy it was until you pointed it out?! So true omg. I just finished reading Teeth by Hannah Moskowitz and it was set a lot on like docks and beaches and in the sea so THAT WAS BEAUTIFUL and refreshing. 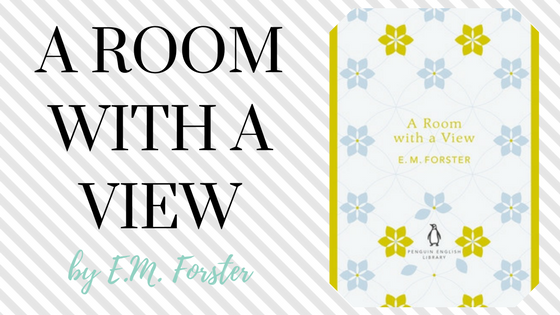 Oh and ARoom with a View is one of my alltime favorites, in film as well. I’m not very outdoorsy, but there are quite a few books I’d like to read. Marquez and Into the Wild for example, even though I don’t even know what the Marquez is about. I enjoyed Chronicle of a Death Foretold, so I’d like to read more. 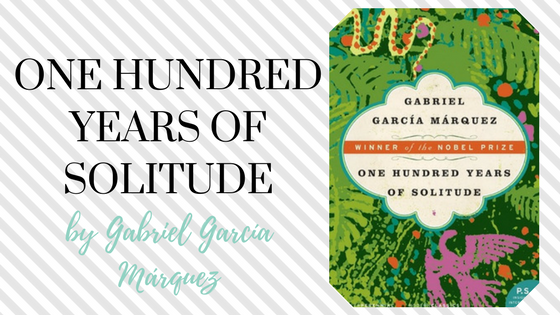 One Hundred Years of Solitude is fantastic– so much better than I initially expected! I’ll have to check out Chronicle of a Death Foretold. Thank you! That’s a perfect way to describe the Raven Cycle… I think it would make such a beautiful movie or TV series.